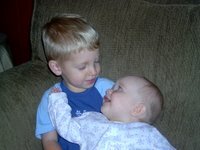 Macie had so much fun playing with her friend Cade last night. We went over to the Carrell's last night to watch the basketball game. 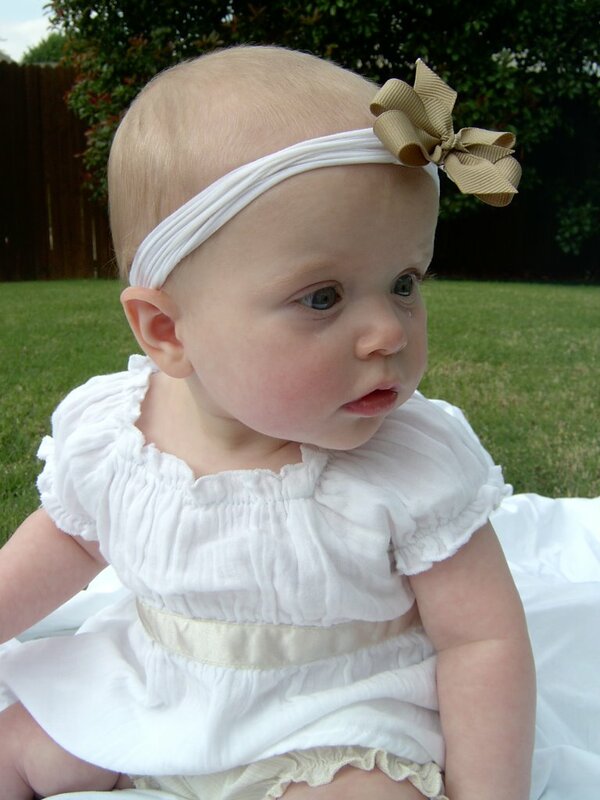 We can hardly wait for Cade's baby sister, Makynli, to arrive in July!! Remember seeing the comercial for Arbuckle Wilderness when you were younger?? How cool you thought it would be for the animals to come right up to your car while you fed them out of your hand....??? Well, Steve and I remembered and decided we need to check it out... It wasn't quite as spectacular as we thought it would be when we were young - but we did have lots of laughs. 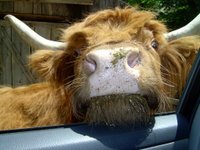 Like when this long haired cow stuck his head in my window, drooled in my car and burped in my face. Good times. Steve & I celebrated our 4th wedding anniversary with a trip to Sulpher, Oklahoma. We stayed in a beautiful bed & breakfast - Echo Canyon Manor - near Chickasaw National Park. We arrived on Friday night after Steve got off work. After a delicious breakfast, we spent Saturday morning in Turner Falls Park. It was so pretty - we hiked, went into a cave, and even walked around in the very cold river. Saturday afternoon we decided to try out Arbuckle Wilderness... see the next post to hear about it. After spending some time with the wild animals, we headed back to Chickasaw for some hiking. Saturday night we enjoyed a wonderful 3 entree dinner at the Manor... it was delicious. 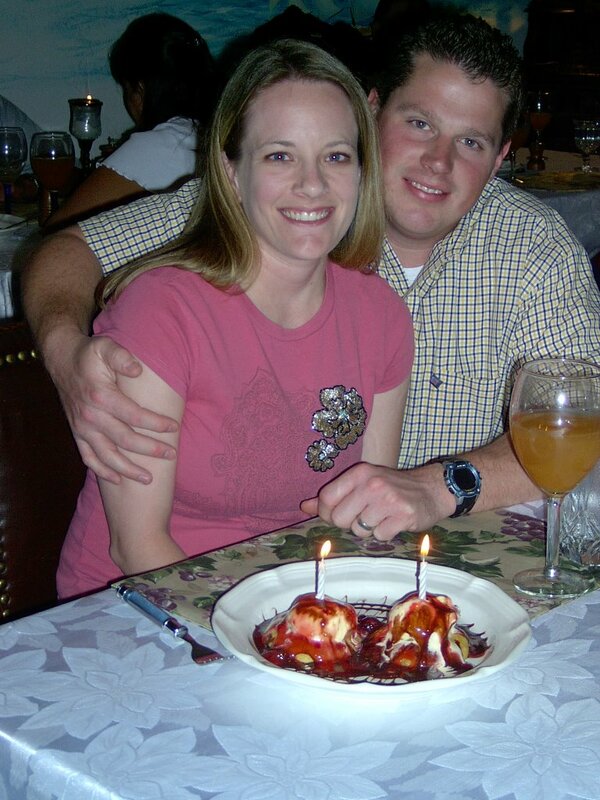 They even gave us candles on our desert to help us celebrate our anniversary! Sunday morning we hiked in Chickasaw Park before having breakfast. We left a little later to meet my parents in Rockwall so we could get Macie. She had so much fun staying with her Mimi & PawPaw for the weekend!! By the way, the reason Steve and I were able to get away for the weekend was not because the Dallas Desperados football season is over.... They had a BYE before going to the PLAYOFFS!! So Steve had 2 whole days off!! The first round is this Saturday, 2:30 at the American Airlines Center. We found out yesterday they will be playing the Georgia Force. The Desperados have had a great season - we are so excited to be in the playoffs!! Macie is not the only baby bird at our house.... We have a family of doves with 2 new babies! 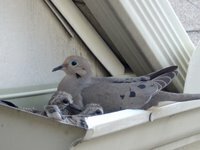 Every year the doves return to their nest they built in the gutter. We love to sit on the back porch and watch them!! Macie turned 8 months old on May 6!